We adopt a pioneering and exploratory approach. We thrive on challenges. The success of the Aerofusion Chronograph and the Tourbillon has opened up new avenues. 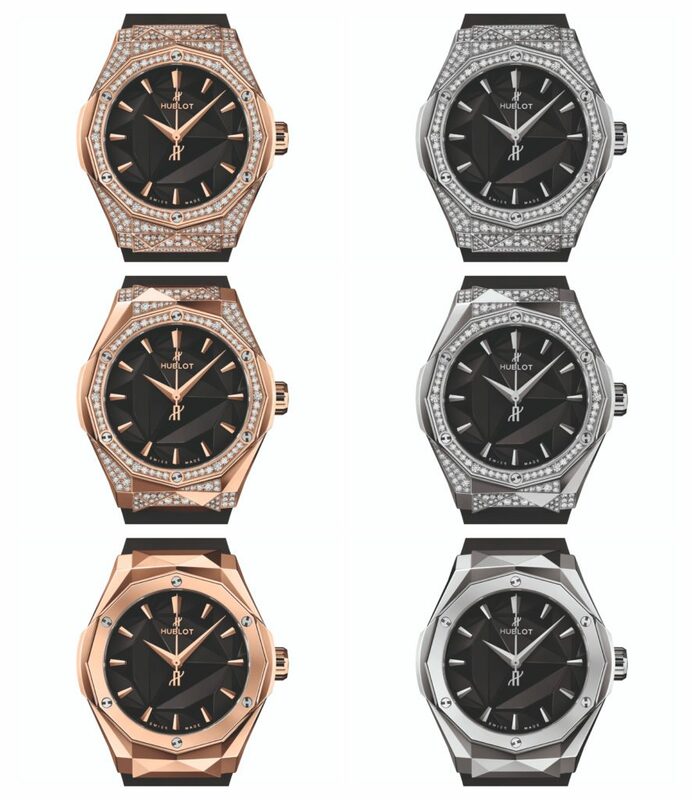 These elegant Classic Fusion turn wearing a watch into an everyday art form. 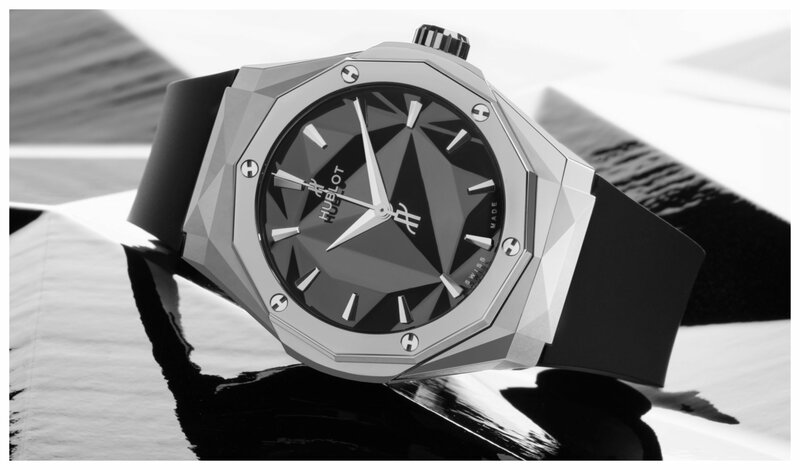 There is a real dynamic of sharing that has been established at Hublot. It is a modern brand with truly innovative spirit… What brings it all together is our desire to challenge convention. “Founded in Switzerland in 1980, HUBLOT is defined by its innovation, which began with the highly original combination of gold and rubber. This “Art of Fusion” stems from the imagination of its visionary Chairman, Jean-Claude Biver, and has been driven forward by CEO Ricardo Guadalupe since 2012. The release of the iconic, multi-award-winning Big Bang in 2005 paved the way for new flagship collections (Classic Fusion, Spirit of Big Bang), with complications ranging from the simple to the highly sophisticated, establishing the extraordinary DNA of the Swiss watchmaking house and ensuring its impressive growth. Keen to preserve its traditional and cutting-edge expertise, and guided by its philosophy to “Be First, Different and Unique”, the Swiss watchmaker is consistently ahead of the curve, through its innovations in materials (scratch-resistant Magic Gold, ceramics in vibrant colours, sapphire), and the creation of Manufacture movements (Unico, Meca-10, Tourbillon). Chances are you will have seen his brightly coloured Pop Art-style multifaceted beasts somewhere before. From his immense “Wild Kong” gorilla sculpture on the Croisette in Cannes and his crocodiles in the sunshine of the Miami Design District, to his 5-metre-tall bear on the snowy pistes of Courchevel, Richard Orlinski’s unique works are unmissable. It was in 2004 that Richard Orlinski decided to dedicate himself full time to art. Steeped in pop culture, the artist created a colourful universe inspired by the wildest animals and iconic objects which are central to their time. Driven by a desire to democratise art by making it accessible to the many, Richard Orlinski is a passionate creator who has had to overcome many obstacles, constantly pushing his limits and reinventing himself.